And another 20 beauty posts have passed the review… here’s a reminder of what the past months happened in the beauty section of ‘The good, the fab and the lovely’ ! This laser peeling lotion is still on my bathroom shelf. The bottle still isn’t empty and I have been using it for more than 6 months now. 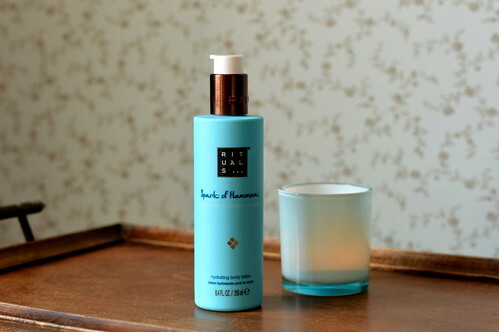 This lotion appears to be a complete night treatment and in the beginning I used it that way. 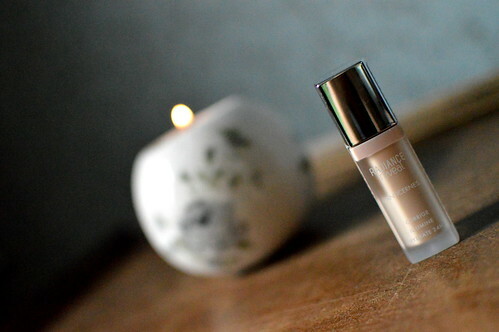 I missed the creamy effect on my skin though, so now I combine it with a night cream of which I also did a review! About the pigment spots in my neck : they rapidly became less visible, but they didn’t disappear completely… oh well, it’s way better than it was before! This body lotion is now empty, time for something new. 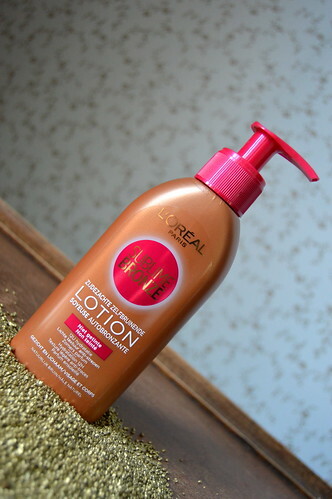 But I really love the smell of this body lotion so I’m quite certain that I will buy it again soon! 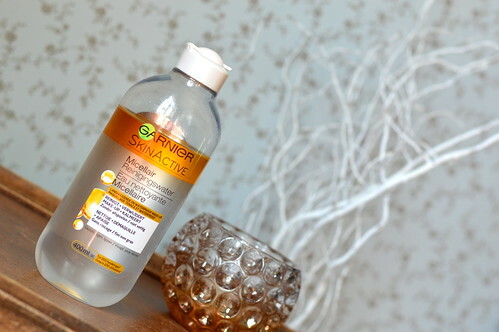 I’ve been trying one micellar water after the other… at the moment I am using a gel from Corine de Farme (of which you can find a link at the end of this post) and I have already bought another one so stay tuned 🙂 This one from Garnier is great to use as it also removes waterproof make-up! 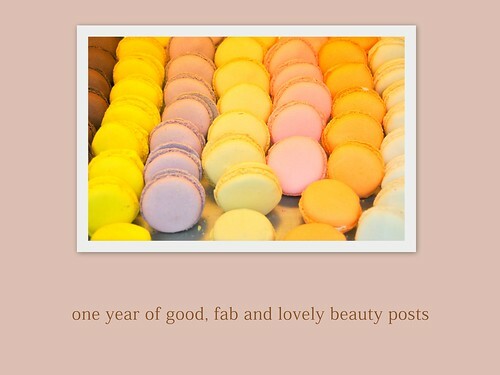 This post was a celebration post… celebrating one year of good, fab and lovely beauty posts. 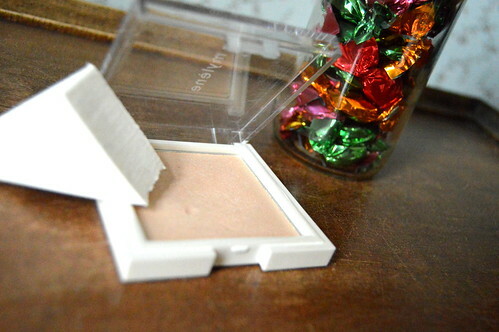 I shared with you the least and most read beauty post after one year of blogging. If you want to know the winner… click on the link! This peeling still isn’t empty. 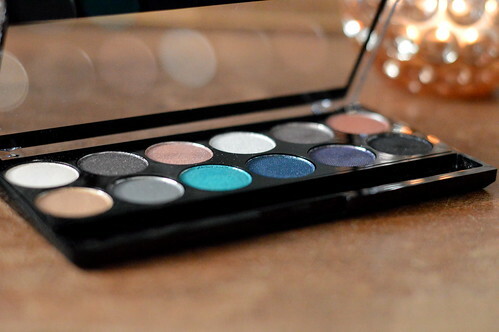 It’s very good quality for the price I paid, so I will probably buy beauty products from De Tuinen again! I’m also satisfied about this mask from the same range of De Tuinen. 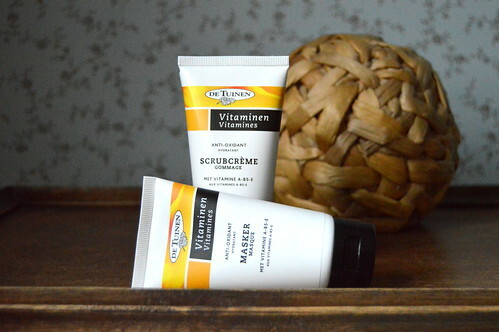 Both peeling and mask are nearly empty… nearly time to renew them! 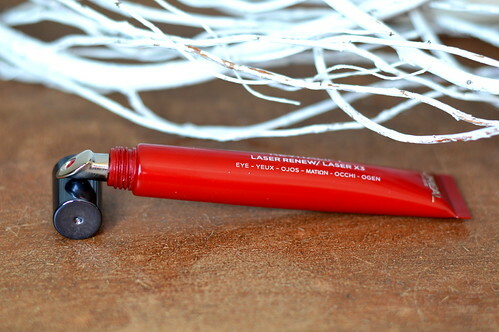 In this post you can read lots of tips on how to use a highlighter. 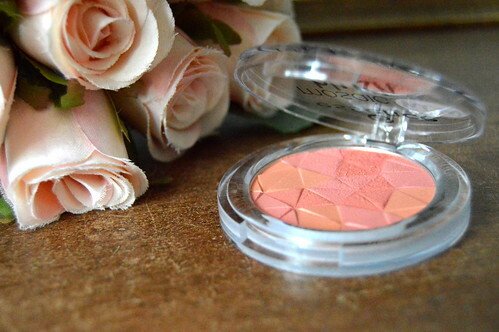 You can also read my thoughts on the highlighter I am currently using. 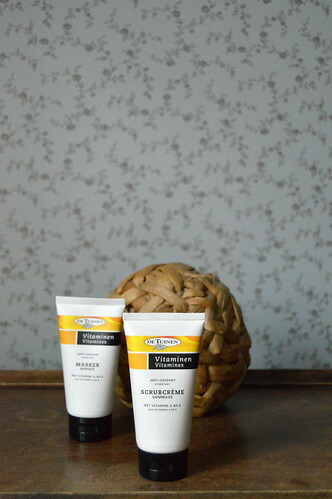 Top product, so click the link in bio to read all about it! 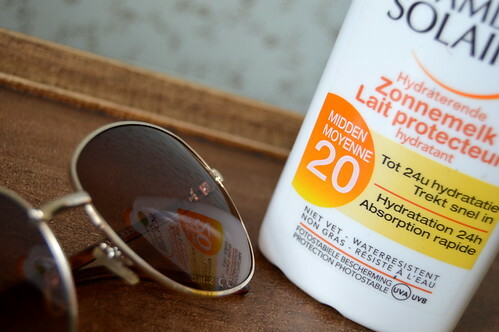 I like using this fresh-smelling sunscreen from Garnier-Ambre Solaire… I’m definitely glad I tookit with me on my holiday to Germany as the weather was so hot and sunny! 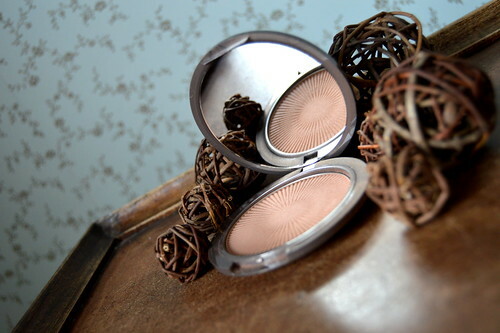 To give my skin a soft bronzed look, I like to use this Sublime Bronze. Pity about the smell, but otherwise this product does its job at a competitive price! 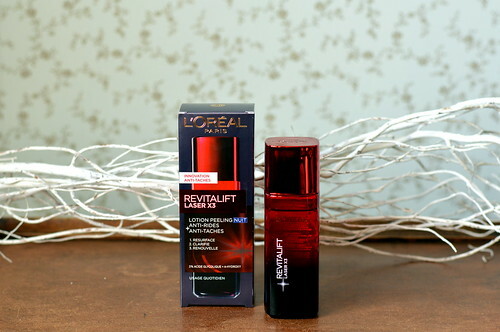 You’d think I’ve got shares from L’Oréal Paris with the amount of products I buy from this brand… but I just think they’ve got fine products… and that’s that! 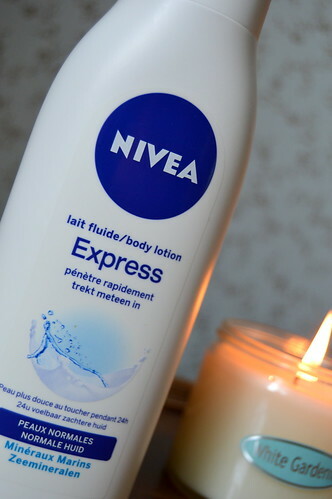 This Nivea body lotion is a non-frill product… cheap, hydrating body lotion with a very subtle smell! 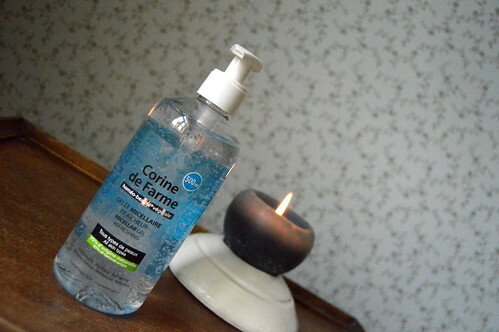 This massage bar is a fun beauty product to use! 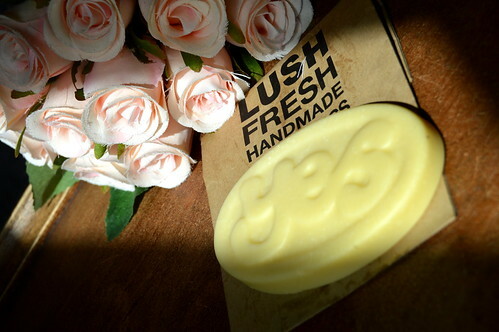 Thàt and the fact that it smells lovely… and it hydrates your skin perfectly… ànd you can get your partner let you massage with it… go on…of to Lush! 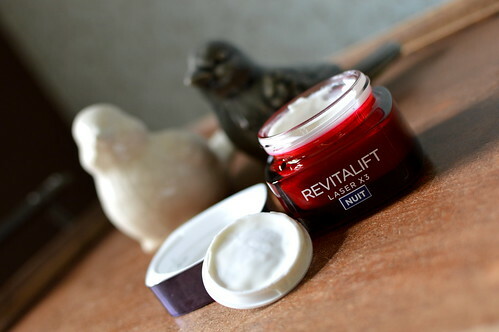 Here you can read Beauty Rewind n°1 and n°2 !